NAHB’s National Sales and Marketing Council (NSMC) has announced Gold and Silver Award Winners for The Nationals new home sales and marketing awards. Home builders, developers, associates and consultants. Ellis Communications Marketing, with the Home Builders Association of Metro Denver and Milesbrand, received 2018 Silver Award honors for Best Special Promotion for the 2017 HBA Denver Parade of Homes. The 2017 Parade of Homes was a success due to a multi-faceted marketing communications campaign, which engaged and incited participation from consumers and members of the HBA alike. With the creative campaign of #MyParadeInspiration, we were able to coordinate with builder, associate and developer entrants to tell the stories behind the Parade of Homes. 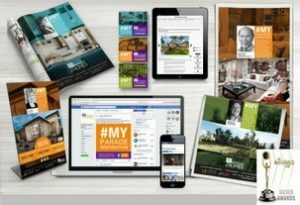 We ran glossy ads in two luxury magazines; 13 print ads in The Denver Post which coordinated with social postings tagging the participating HBA members for more reach and title sponsor, American Furniture Warehouse (AFW); hosted a #MyParadeInspiration social media contest with weekly winners announced through Facebook Live AFW and Parade channels; and engaged local media and influencers. Silver Award Winners are the top vote recipients in each category and are the finalists for the Gold Award. 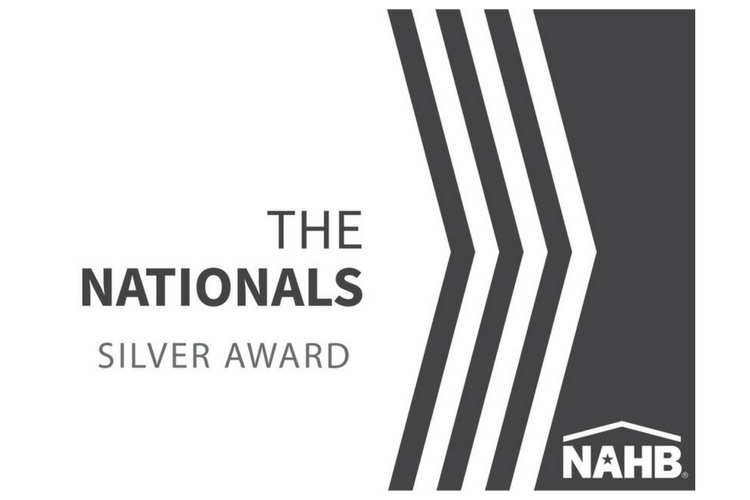 To view the full list of award winners, visit thenationals.com/SilverWinners2018.